Chihuahua DUMPED in woods FOUND! Poor Sebastian. His owner died and the relatives let him loose in the woods. He was finally caught. 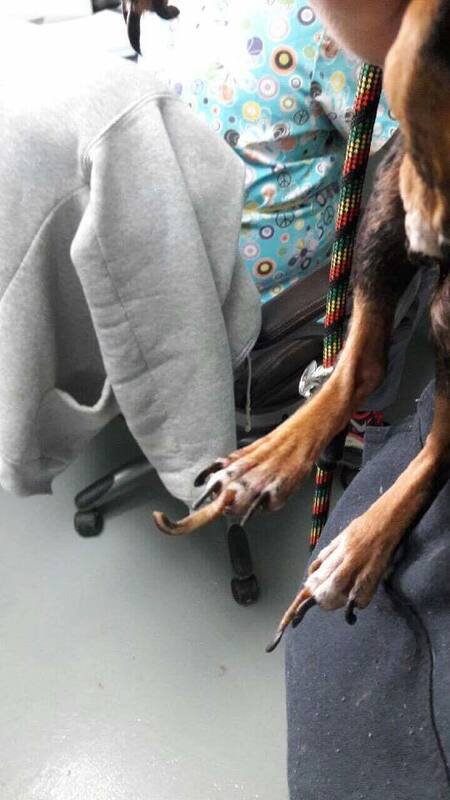 Look at his nails! Despite this, he is very friendly with shelter staff and just wants love. 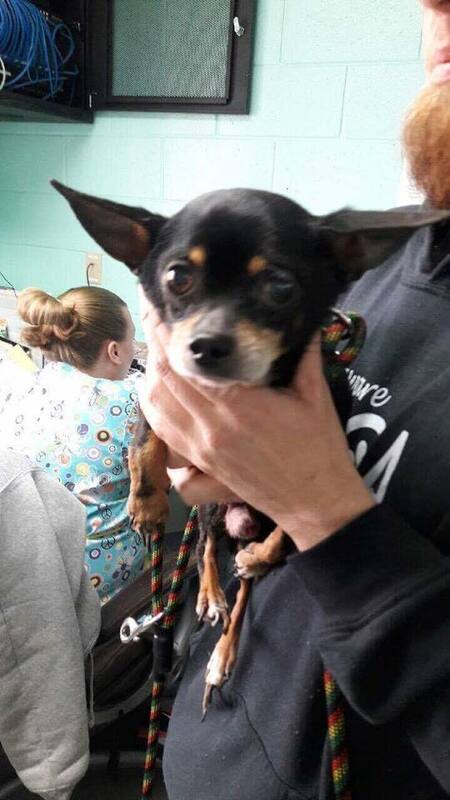 In partnership with Cecil County Animal Services, we proudly welcome Sebastian, a 6-year-old Chihuahua to rescue. He is currently at the shelter and Heartworm positive. We couldn’t say no. I’m seeking a foster PAWrent near Bear, DE willing to give Sebastian a safehaven. We provide food, crate, toys, treats and vet care. You provide the love. We will treat him for Heartworms. Seeking at least a 2-month commitment to get this angel feeling better. If you are willing to take him in as a foster, please apply on our website ASAP and we will contact you. Thanks for reading!